What is a Designation of Healthcare Surrogate? - Loughlin Law, P.A. A designation of health care surrogate allows you to designate an agent to make medical and health care decisions on your behalf. The document must be signed by you in the presence of two subscribing adult witnesses. The person designated as surrogate shall not act as witness to the execution of the document designating the health care surrogate. At least one person who acts as a witness shall be neither the principal’s spouse nor blood relative. Is health care surrogate the same as power of attorney? 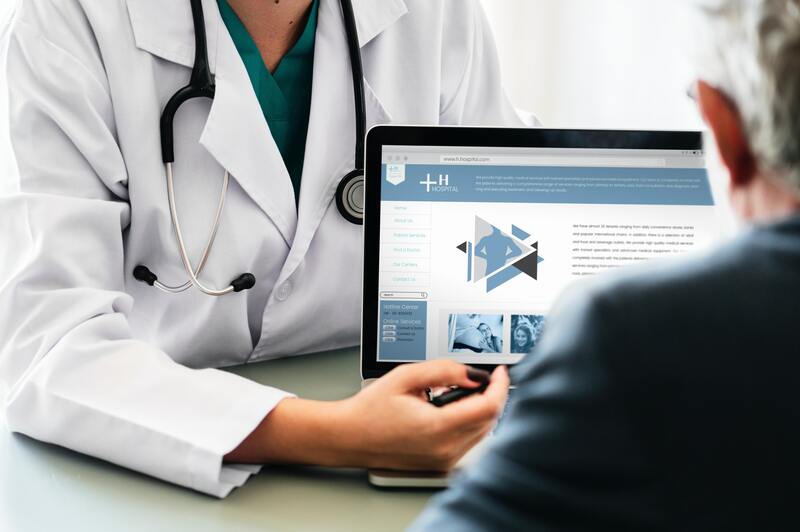 A health care surrogate is not the same as a power of attorney in that a power of attorney designates an agent to make financial decisions your behalf. Sometimes people do not want the same person serving as both their power of attorney and health care surrogate. Choose the best person for the job. It may make sense to have your spouse serve as your attorney in fact under a power of attorney and as your agent under your health care surrogate, however if your spouse is unable to serve, you may wish to appoint an alternate for each. For example, you may have a friend who is great with finances and would be best suited to serve as your attorney in fact under a power of attorney, and you may have a family member who would be best suited to make compassionate health care decisions on your behalf. It allows your surrogate to step into your shoes and make health care decisions for you and/or receive health information on your behalf. This includes communicating with your health care providers and offering written consent for treatment where necessary. The document can become effective immediately upon signing, or after a determination of incapacity has been made by your treating physician.